The Air Force on Wednesday arrested a suspicious person from the restricted area near the Air Force base in Jaisalmer. 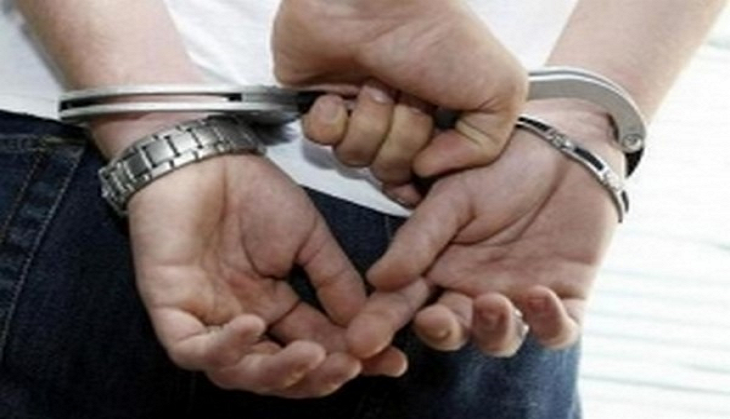 Security officials nabbed the suspect from Mool Sagar. The suspect has been identified as Pankaj a resident of Bihar. The Air Force has handed over the suspect to the local police. An investigation has been launches and the suspect is being quizzed to ascertain his motives.